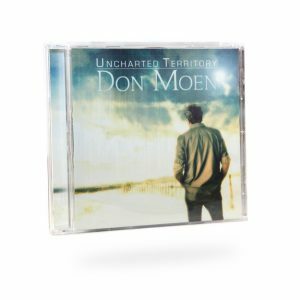 Recorded live with more than 2,500 worshipers, Worship With Don Moen presents the opportunity to be changed by the presence of the Lord. Recorded live with more than 2,500 worshipers, Worship With Don Moen presents the opportunity to be changed by the presence of the Lord. 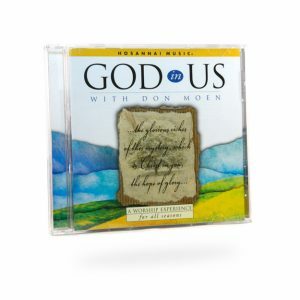 Songs include God Will Make A Way, Blessed Be The Name of the Lord and I Just Want To Be Where You Are. 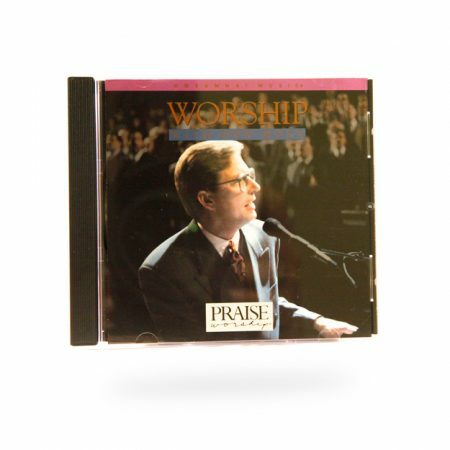 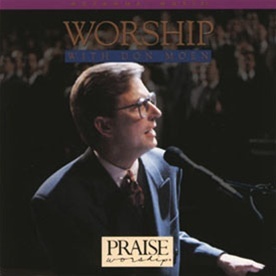 Be the first to review “Worship With Don Moen” Click here to cancel reply.